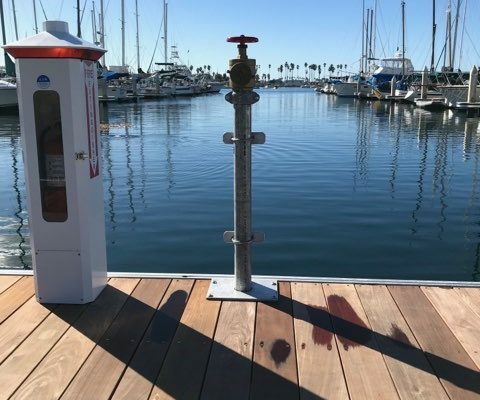 Seaforth Boat Rental | A&D Fire Sprinklers, Inc. 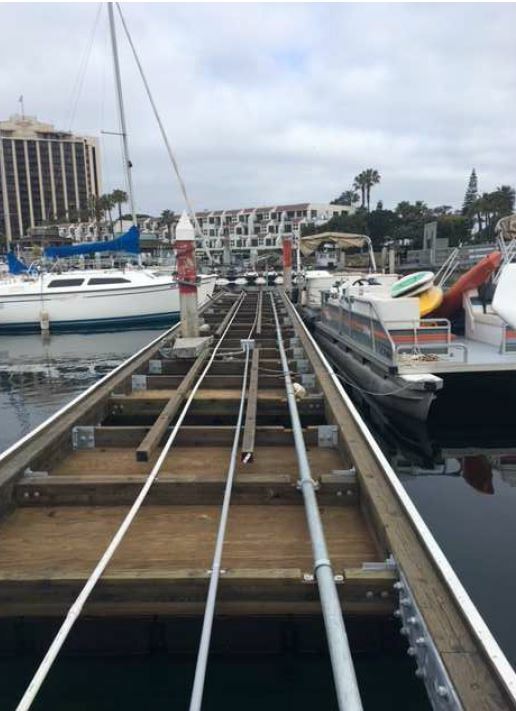 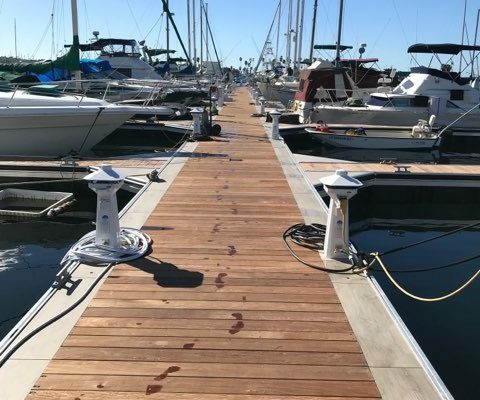 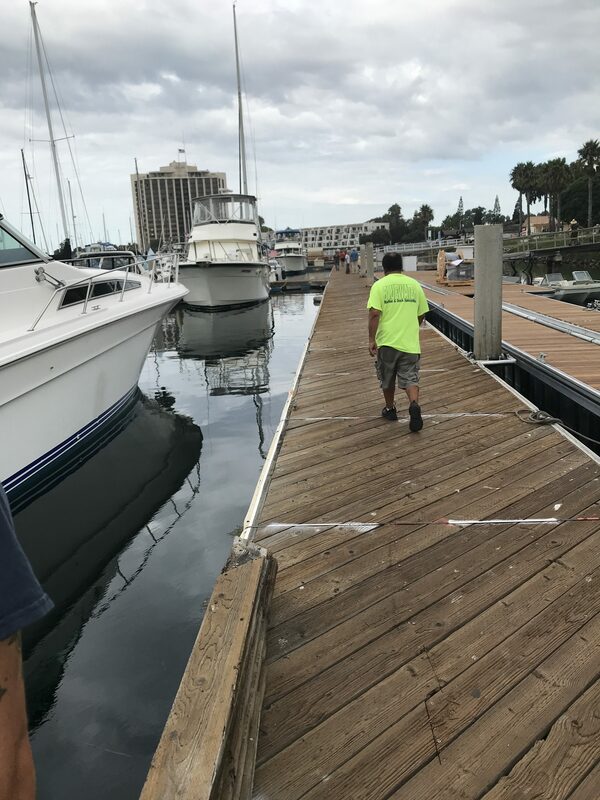 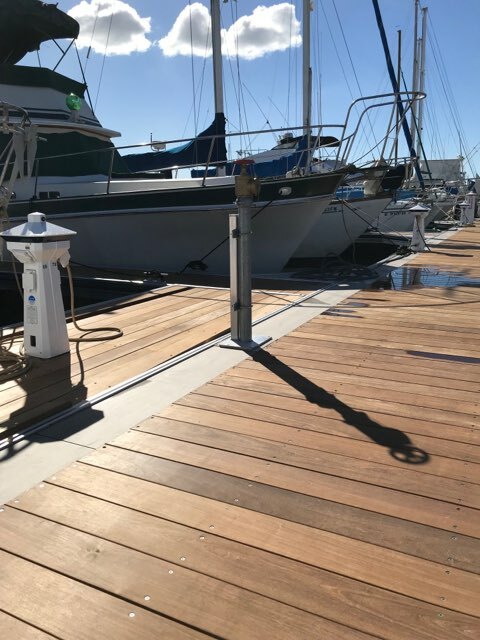 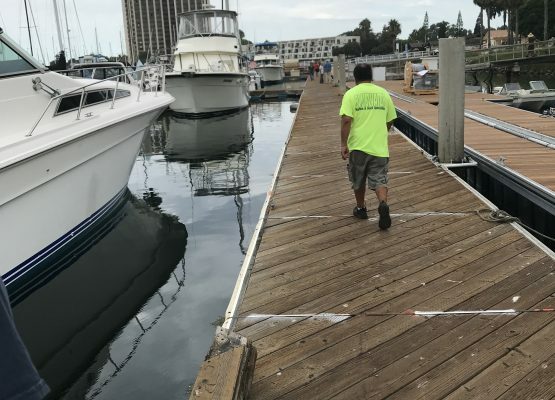 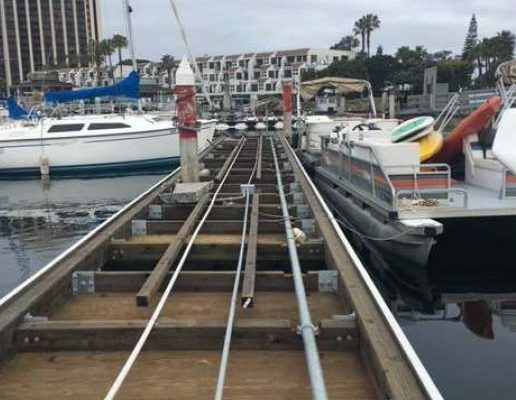 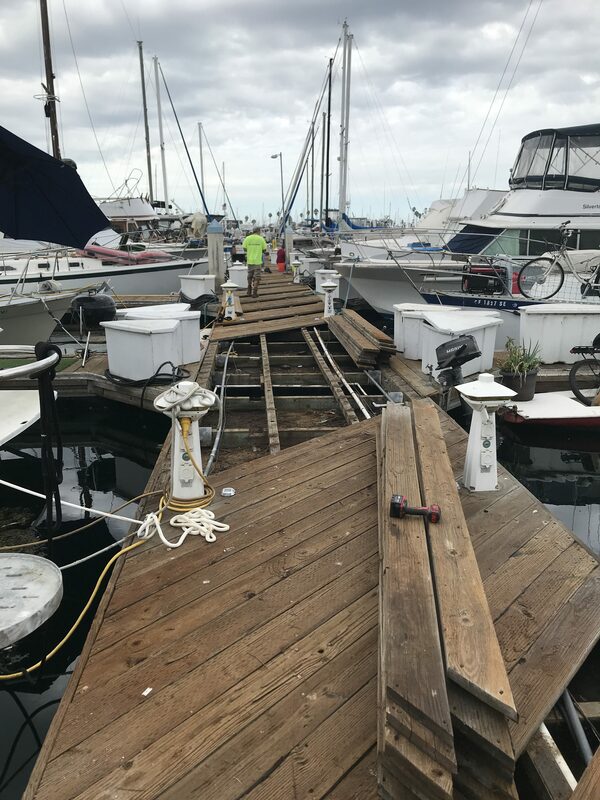 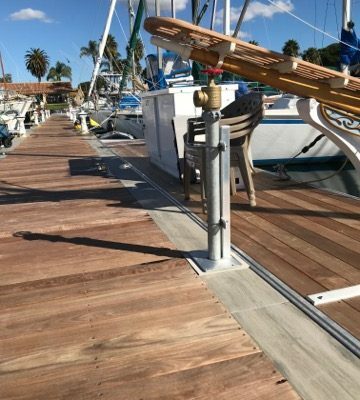 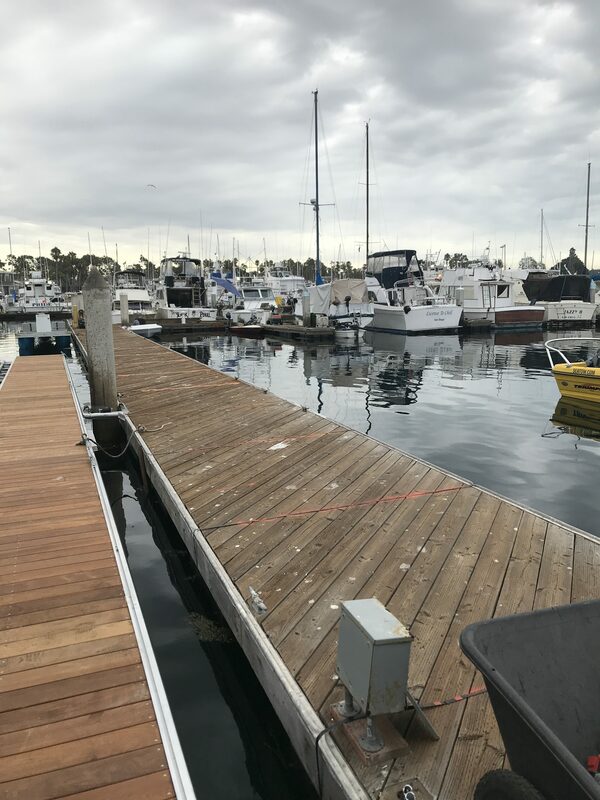 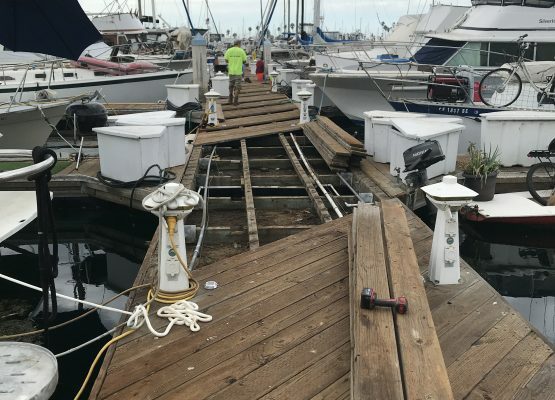 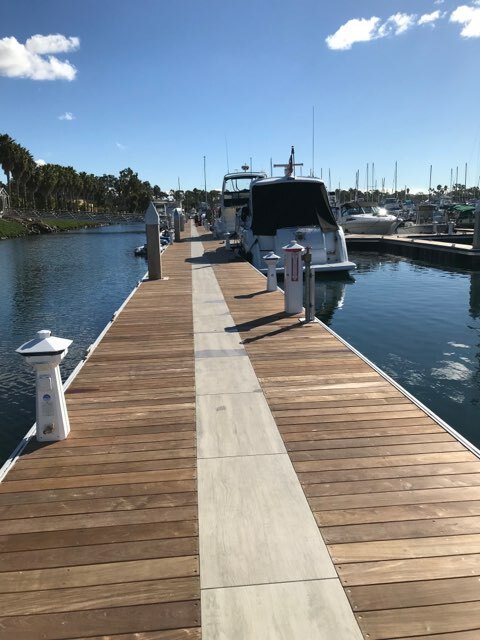 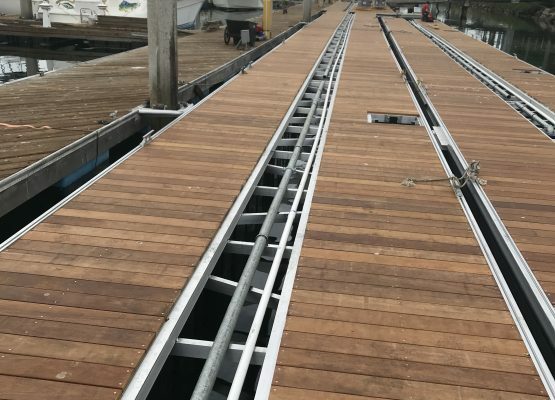 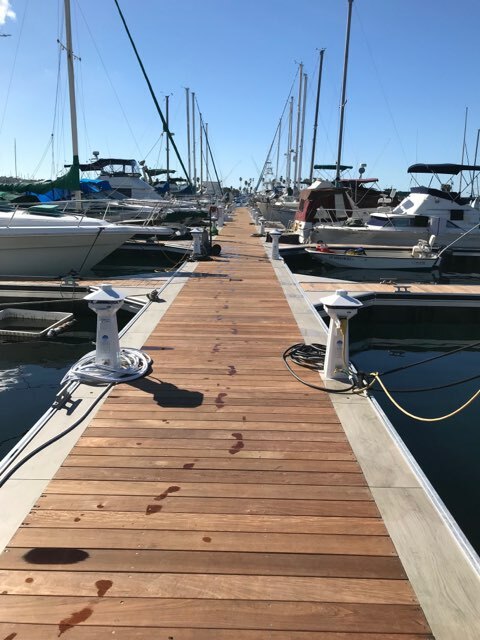 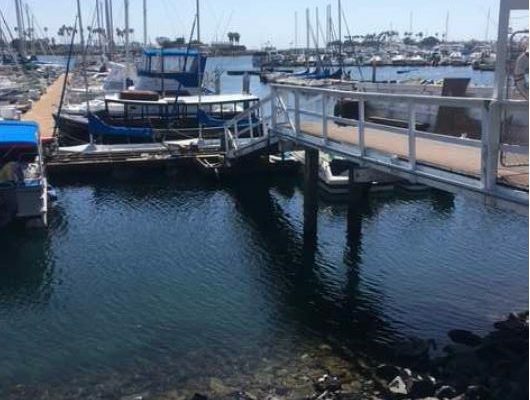 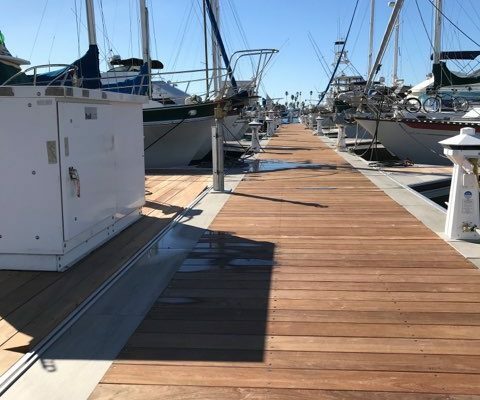 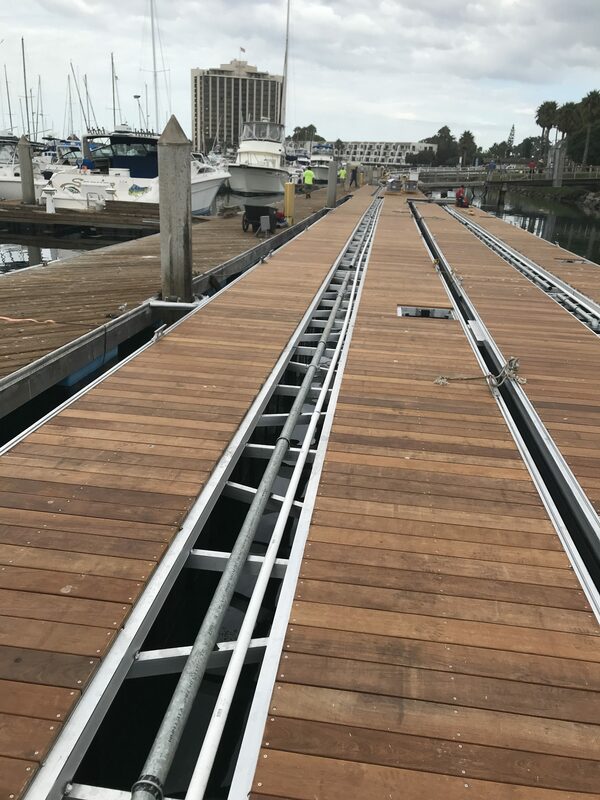 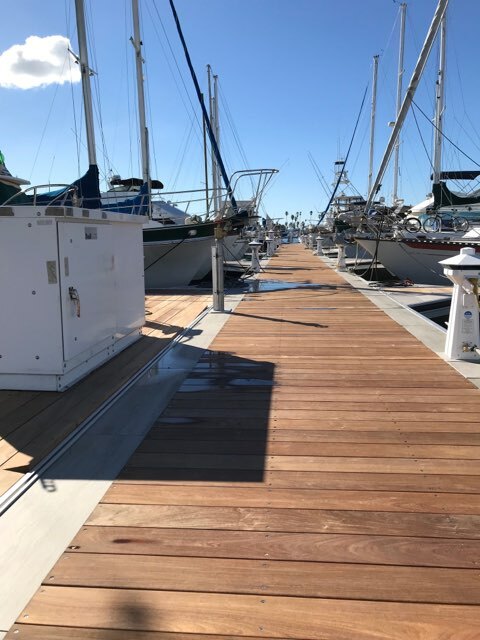 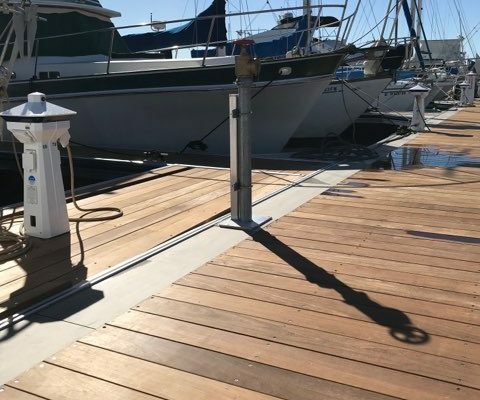 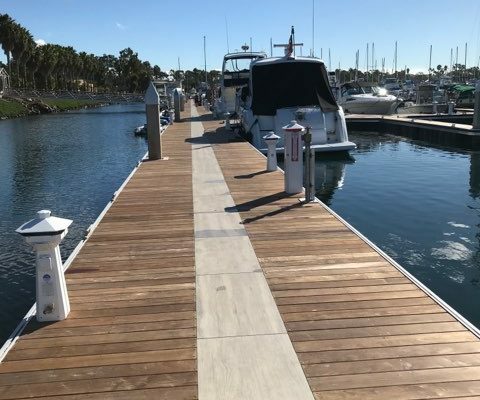 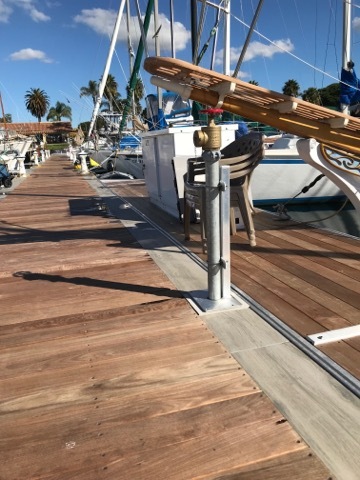 This completed project is a floating boat dock with fire protection. 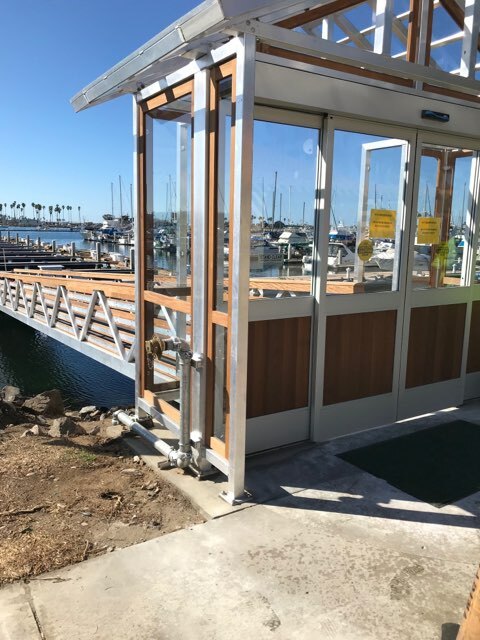 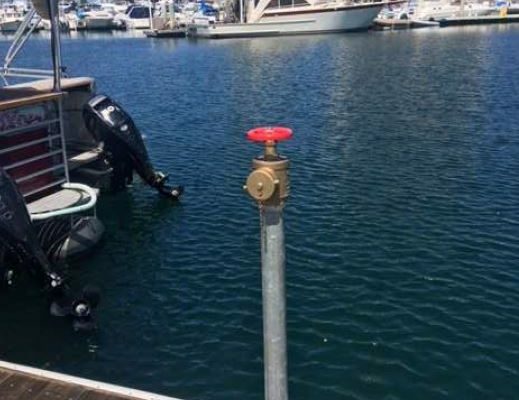 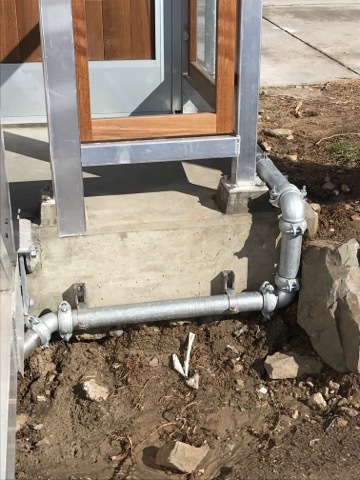 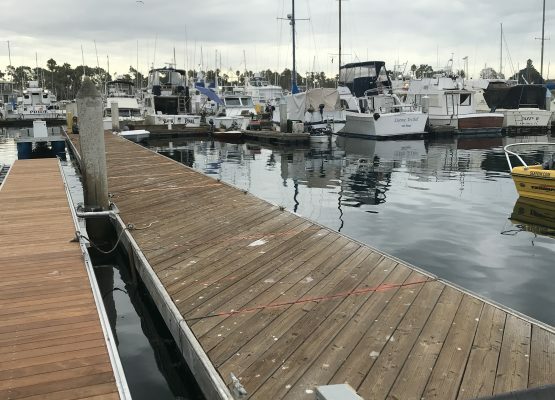 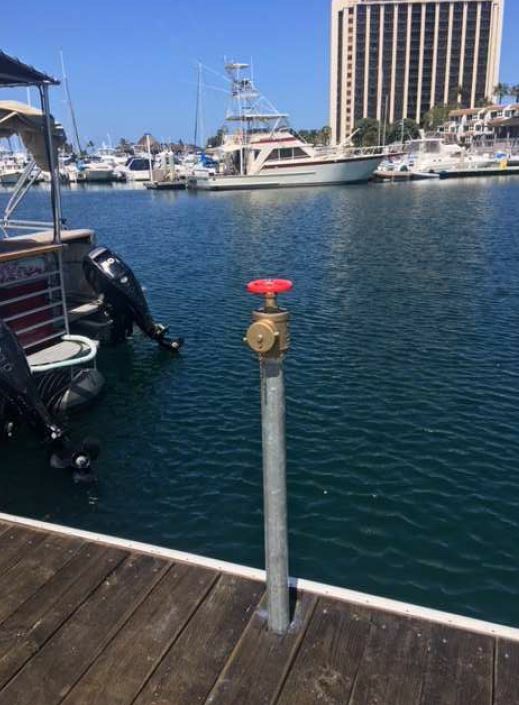 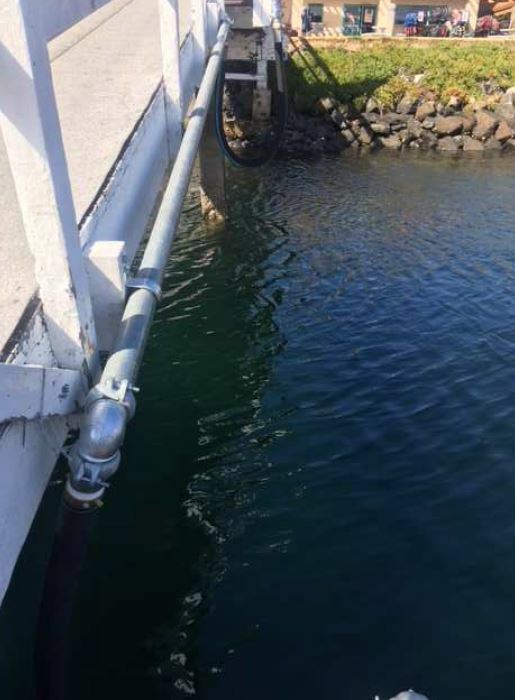 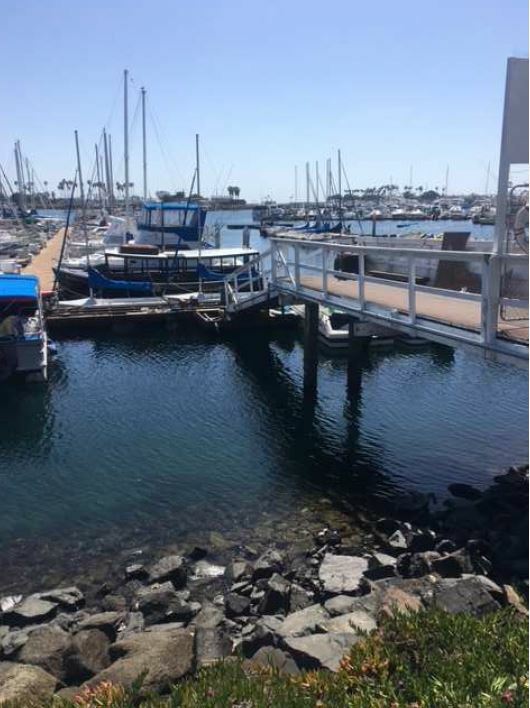 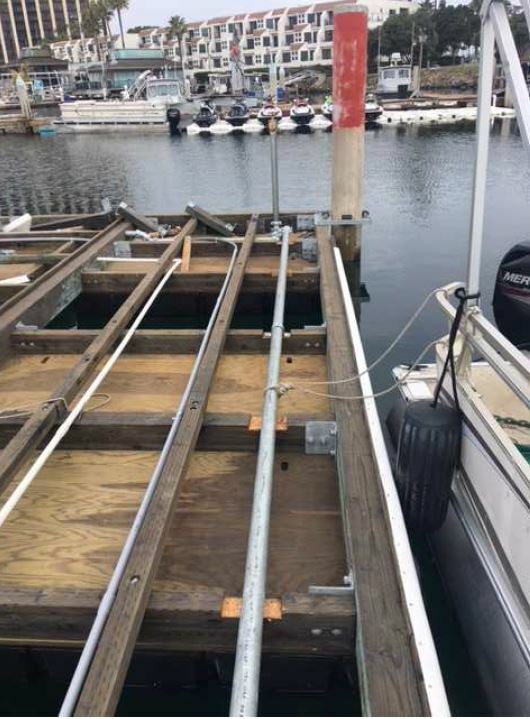 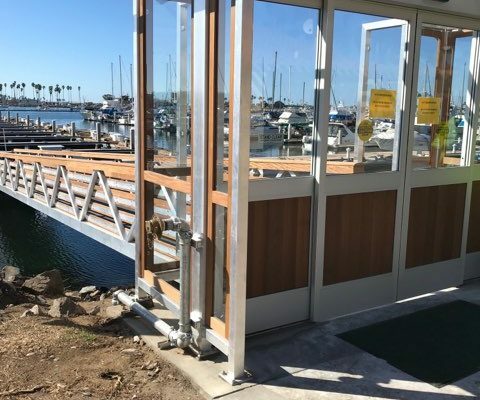 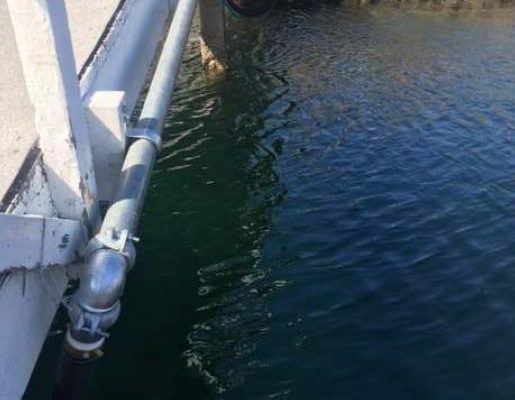 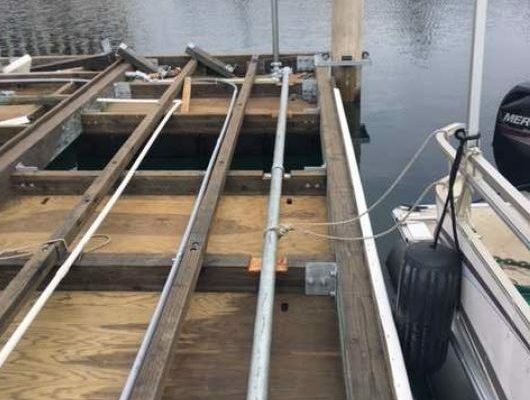 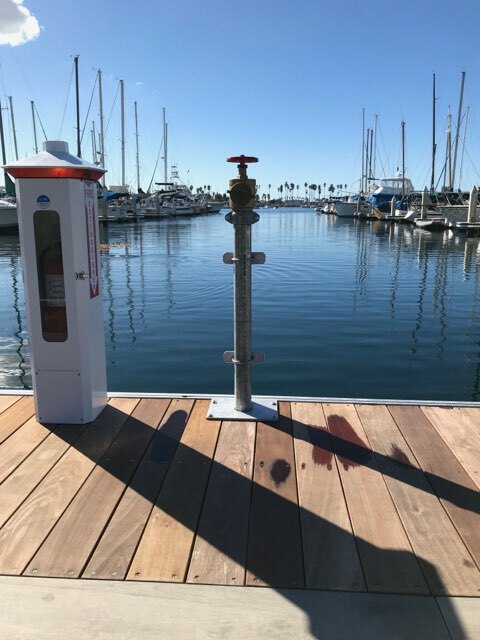 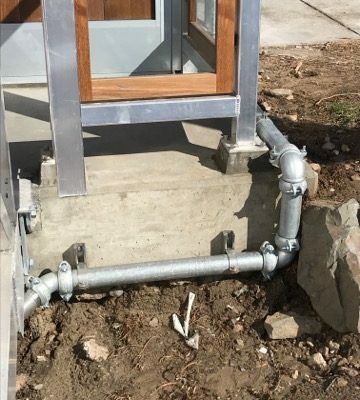 The Sea Forth Boat Rental project consists of a dry standpipe system that is provided with a single snoot FDC supplying a 2-1/2” sch-40 galvanized distribution pipe, serving 2 fire hose valves.